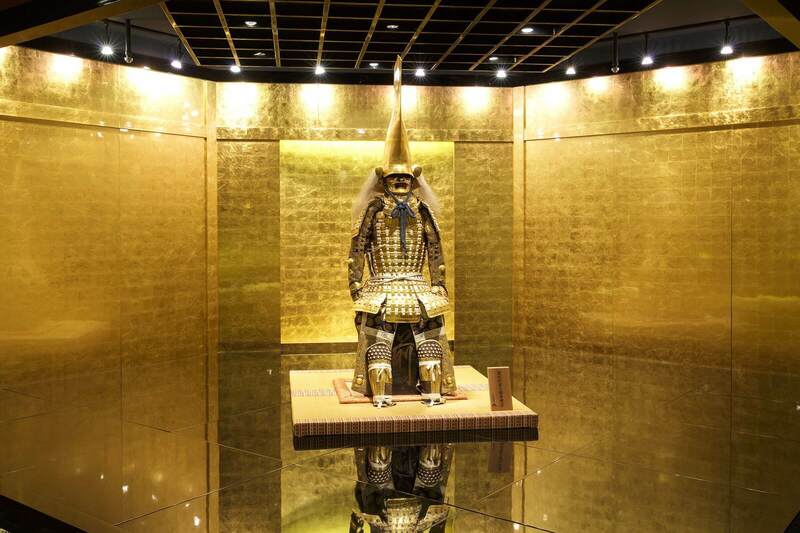 Japan’s largest “experience-based museum,” “Hakkokan” was renewed on the 20th of April 2018. 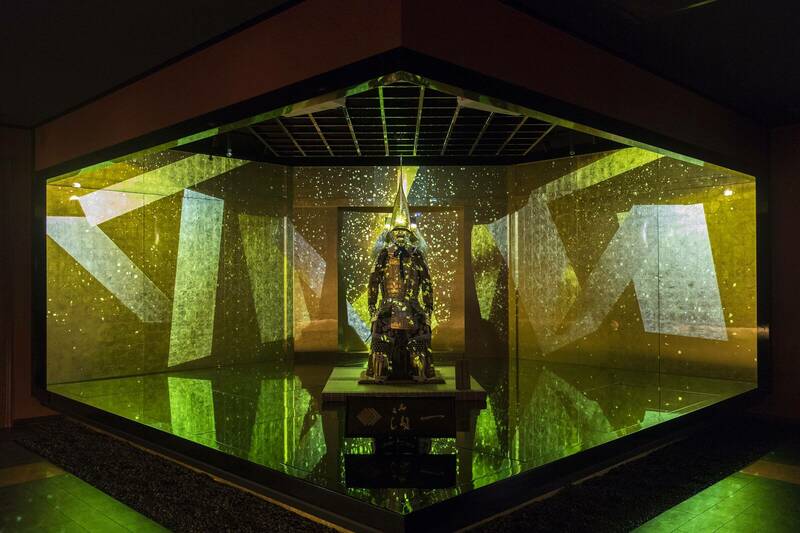 The museum was built about 20 years ago and it was renewed to become “an experience-based gold-leaf museum” using the latest technologies such as projection mapping. 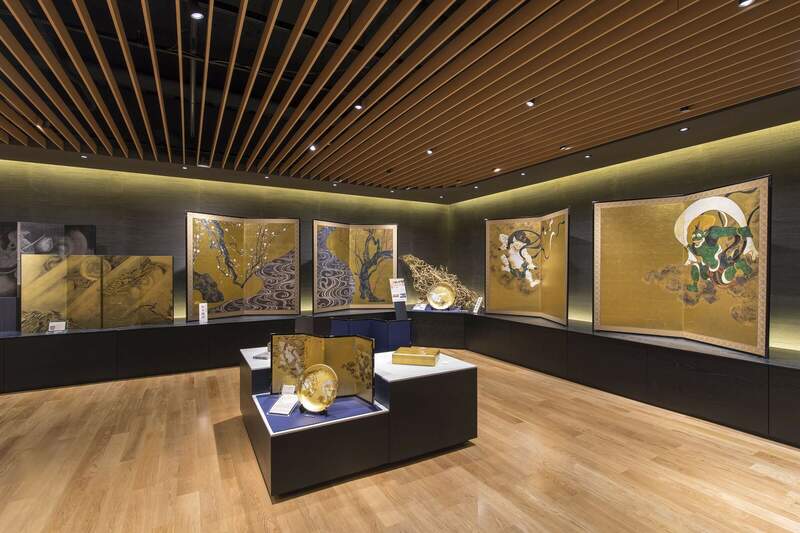 Museum staff will entertain and introduce the beautifulness and charms of “gold-leaf” to their customers. 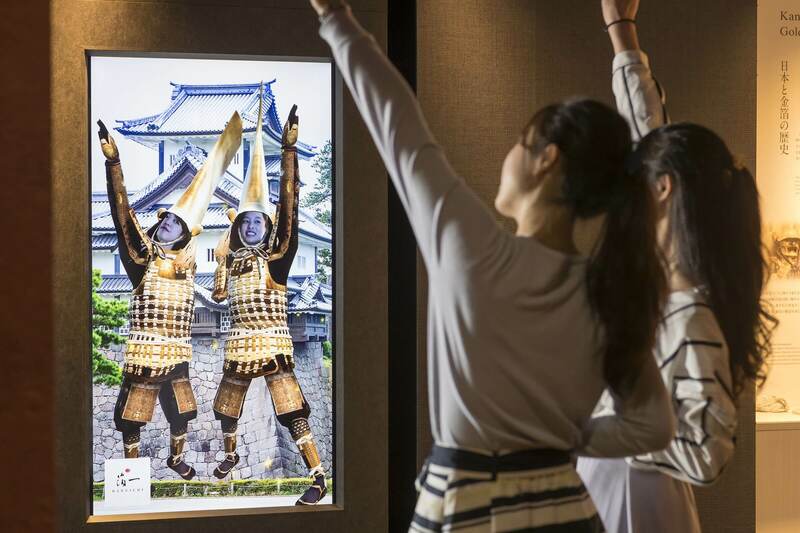 The panels that include directions written in 8 languages (Japanese, English, Chinese, Korean, Russian, French, Spain and German) were installed. 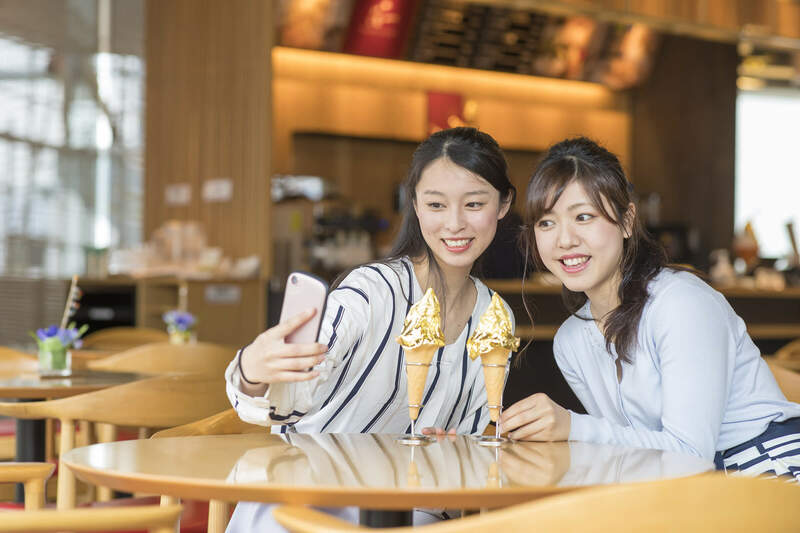 They will also offer various contents related to gold-leaf such as an entertainment spot named “Taikangata Kinpaku Museum,” “Taikendokoro” where both children and adults can play together. 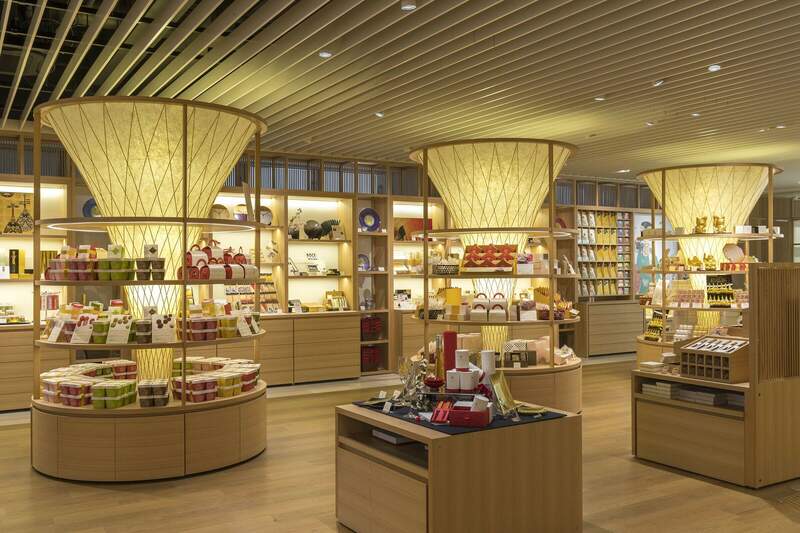 And “Sozo Kogei,” a gallery which was opened last winter. 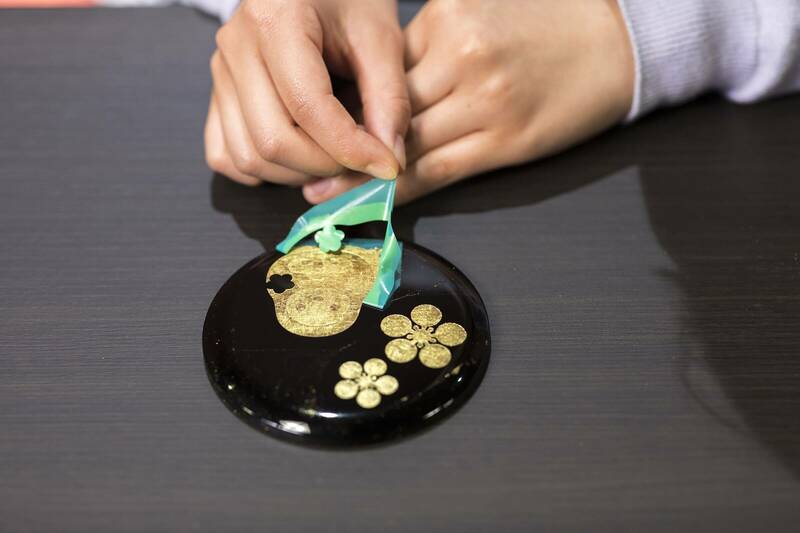 Let’s visit Hakkokan to learn about gold-leaf.